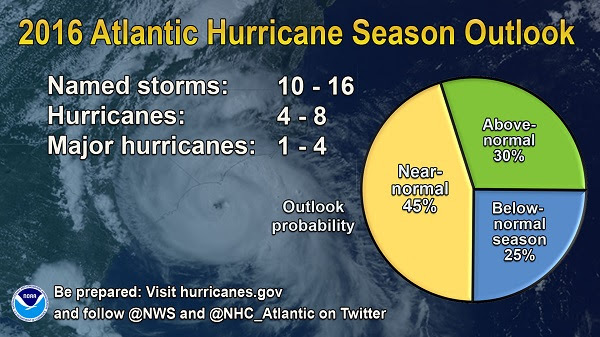 NOAA predicts a 70 percent likelihood of 10 to 16 named storms in the Atlantic this season, including 1 to 4 major hurricanes. According to a new global atlas of light pollution, one third of humanity and 80 percent of Americans can't see the Milky Way. 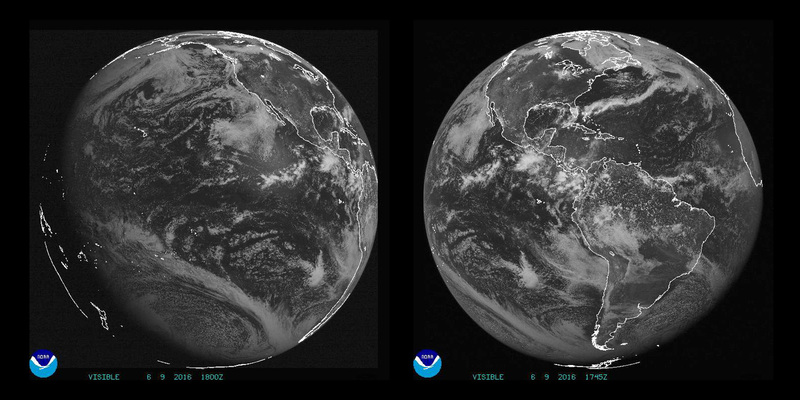 GOES-R isn't just a game-changer for the U.S., but also for the other countries in the Western Hemisphere the satellite will see. You don't have to be a meteorologist to know that clouds have a significant impact on the Earth's climate, but what about artificial clouds, particularly jet contrails; do they affect the Earth's climate too? Penn State geography professor Andrew Carleton and his colleagues have been trying to find out, and they're using data from NOAA satellites in the process. 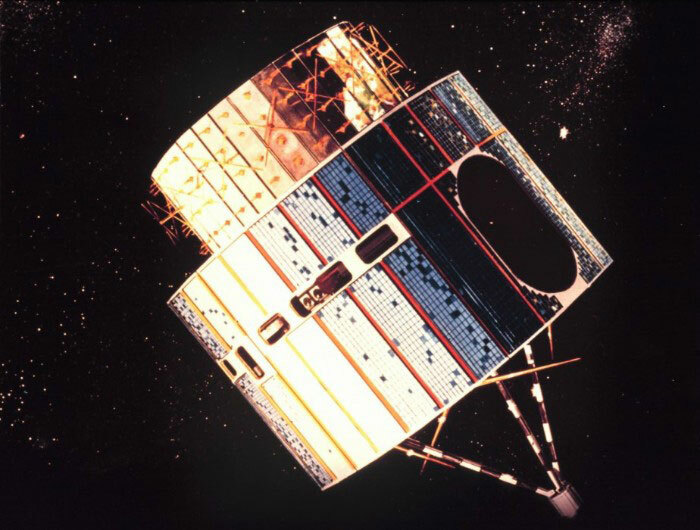 Even though satellites can detect dust in the atmosphere does not mean it's easy for scientists to detect it in satellite imagery.